for $364,995 with 4 bedrooms and 1 full bath, 1 three quarter bath. 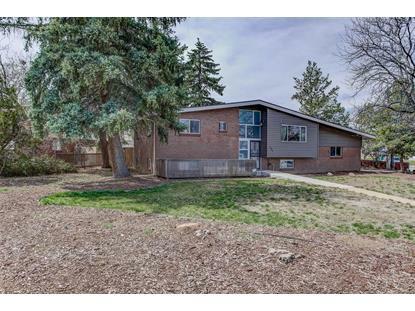 This 1,803 square foot home was built in 1961 on a lot size of 0.22 Acre(s). Beautiful Remodel and the Best house in the neighborhood! Gorgeous Kitchen with Granite countertops and Stainless Appliances. Bright and Sunny Open floor plan concept in kitchen, dining and living area. Four bedroom, Two bath, Living and Family Room. All appliances included! 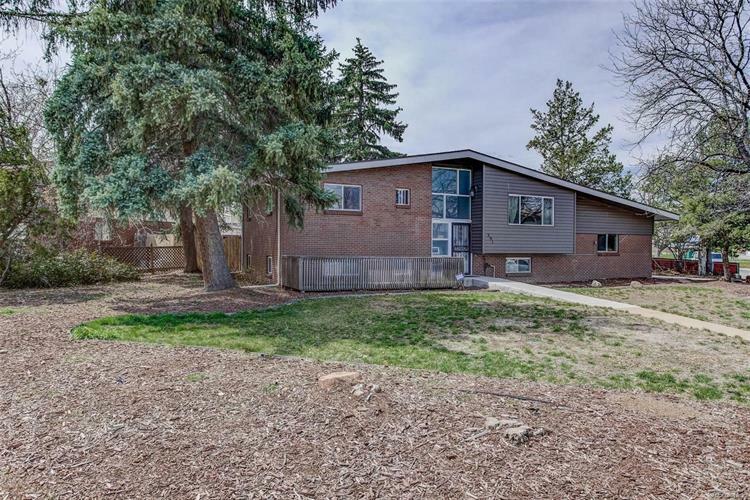 Huge corner lot with a private backyard, covered patio and deck. Only one block from Del Mar Park & Aquatic Center. Welcome home! !